One of the key elements needed to tackle any social issue is reliable data. Yet, even the most comprehensive data is of little use if it does not translate into positive, systemic, sustainable change. That is what inspired us to develop, and now evolve, Ottawa Insights - a resource that provides reliable and robust data about Ottawa to support actions that promote social good and that lead to long term solutions. It is also here that we highlight ways the community has mobilized itself around a particular issue. We also share our own involvement and experience in working with others to create systems’ level change in the areas of food and youth employment. Over time, we will continue to showcase examples of how data is used to inform decisions and create action. We also invite you to get involved. If you work in any of the areas highlighted in the articles below and would like to be involved in finding long term solutions to these issues, please contact us. 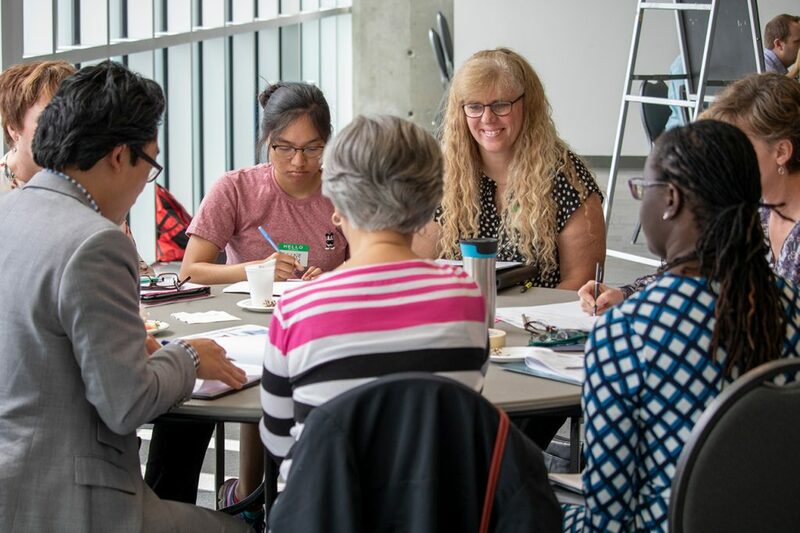 The OCF designed and delivered the workshop in partnership with the Ottawa Employment Hub (OEH) and the RBC Foundation, leveraging the tremendous research done by both these organizations on youth employment conditions and challenges. 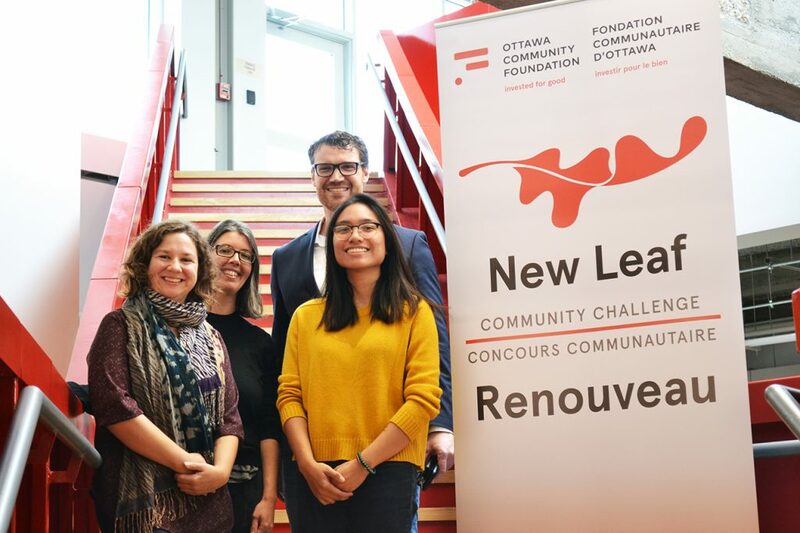 In 2016, the Ottawa Community Foundation reoriented its flagship community investment program, the New Leaf Community Challenge (NLCC), towards the pressing issue of youth employment in Ottawa.